This is a classic chocolate fudge recipe. It requires no candy thermometer, just a regular timer or watch will do. It also doesn’t require any weird ingredients. I’ve made this at least twice a year for many years now, and I have never changed one thing about this recipe. It has been my go-to chocolate fudge recipe since I found it many years ago. You won’t need another chocolate fudge recipe any more. It is rich, creamy, and smooth. 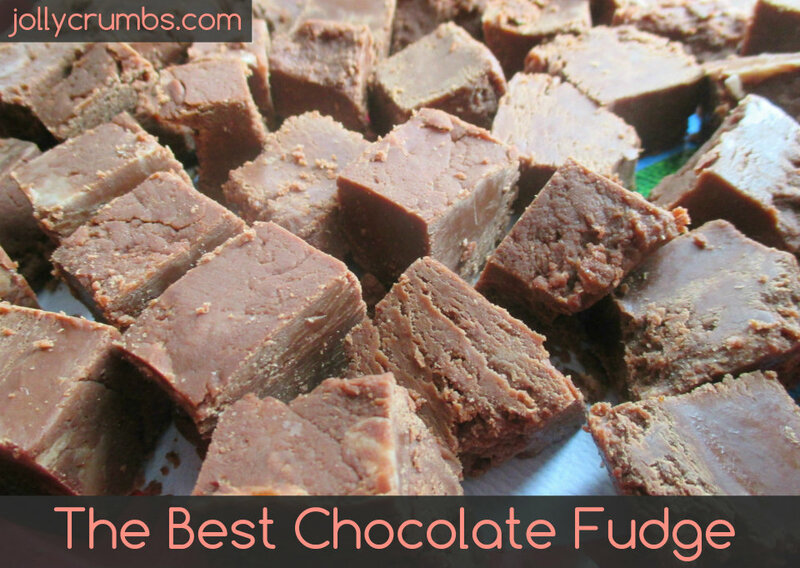 This fudge will satisfy any chocolate lover you know. The first step for the fudge is to combine marshmallow fluff, sugar, evaporated milk, butter, and salt in a large pot over medium heat. 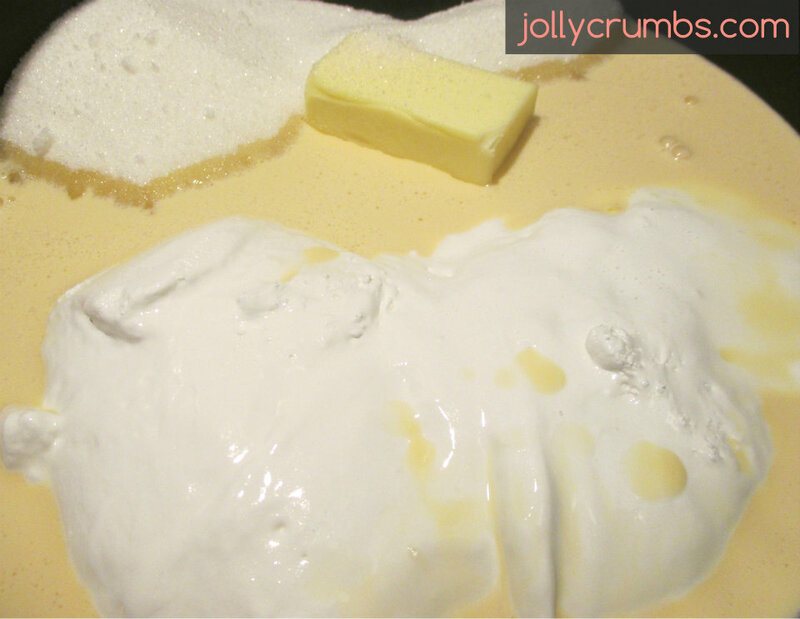 Stir the mixture until the butter has melted and the marshmallow fluff is completely melted and incorporated into the mixture. Next, bring the mixture to a full boil. Once there is a rolling boil, lower the heat slightly. Cook for exactly 5 minutes. Stir the mixture constantly so it doesn’t burn or scorch. The reason you need to lower the heat once it starts boiling is to help this. Leaving the mixture on a high heat setting will cause it to burn or scorch. I recommend lowering the setting a couple notches so it still boils but does not burn. 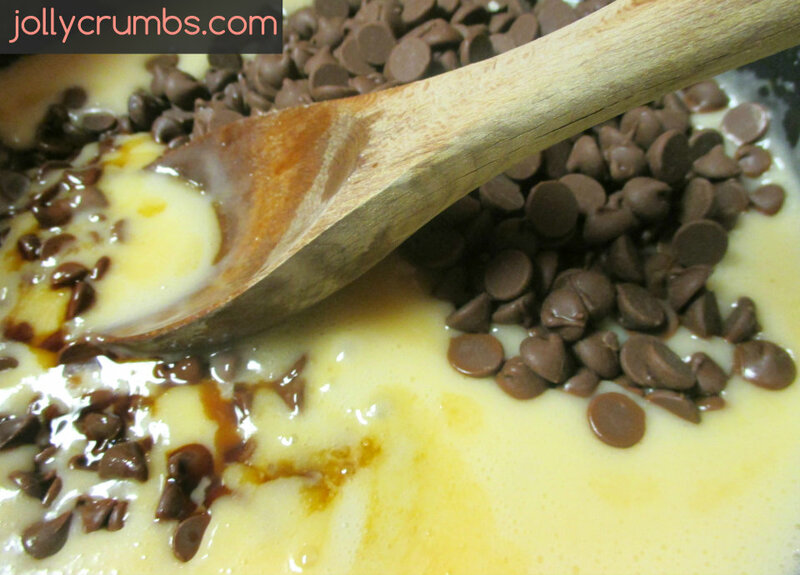 Once the 5 minutes are up, remove the mixture from the heat and immediately pour in the chocolate chips. I have mine pre-measured so I can just throw them into the hot mixture. Stir the chocolate quickly until it is completely melted and smooth. Add in the vanilla and nuts if you choose to use them. Stir quickly again. You will have to work relatively quickly because the fudge will start to setup once the chocolate chips are well incorporated. Spread the fudge into the prepared pan. Even out the fudge by using a silicone spatula or spoon. 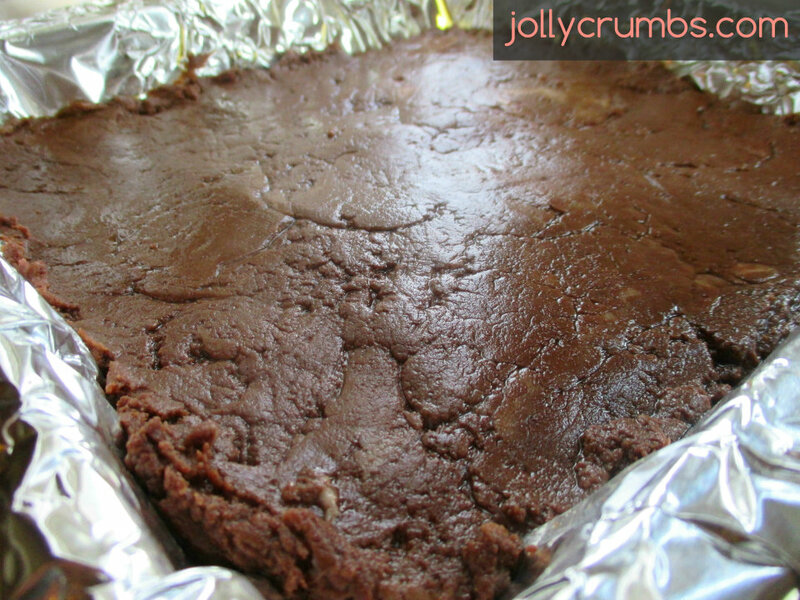 Chill the fudge in the refrigerator for about 2 hours, or until it is completely firm. Cut the fudge into as many pieces as you’d like. This is rich fudge so I recommend smaller than 1 inch pieces. A little fudge goes a long way in this as far as servings go. I’d start with smaller pieces first. Taste test the fudge to see if you’d like larger pieces. Serve and keep at room temperature. Ah, this fudge. It is my favorite chocolate fudge recipe I’ve come in contact with. I get requested each Christmas by my family and my in-laws to make this for them. It’s very easy to make, so I don’t have any qualms about making a few batches. This doesn’t seem like a low calorie recipe, but if you cut small pieces, you can easily have a 100 calorie or less piece of fudge. And I’m telling you, small pieces are the way to go because this is incredibly chocolaty, rich, and wonderful. This is my prized fudge recipe, but it’s so delicious I have to share it. In a large pot, add marshmallow cream, sugar, evaporated milk, butter, and salt. Heat over medium heat, and stir until all the ingredients are well combined. Bring the mixture to a full boil. Lower the heat slightly and cook for 5 minutes exactly. Stir the mixture constantly so it doesn’t scorch or burn. Remove from the heat and pour in the chocolate chips. Stir until the chocolate is melted and the mixture is smooth. Stir in vanilla and optional nuts. Spread evenly into the prepared pan. Chill in the refrigerator for 2 hours or until firm. Cut fudge into as many pieces as you’d like. This is rich fudge so I recommend smaller than 1in pieces. Serve and keep at room temperature. I don’t ever use generic marshmallow crème. I have tried the generic version before and it never turns out as well. I also like to use a better quality chocolate chip. I have used Ghirardelli, Toll House, and Nestle. They have worked well for me in the past. 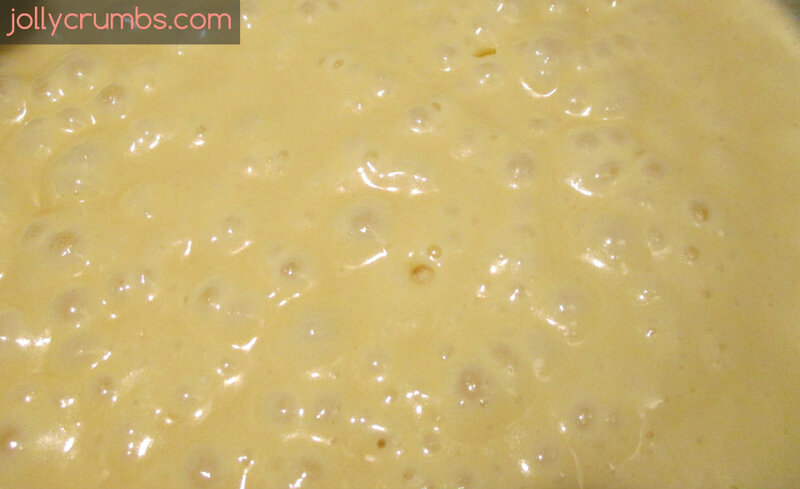 This fudge does not require a candy thermometer. You just have to time it. Once the mixture comes to a full, rolling boil, start timing it for 5 minutes, no more or less. Lower the heat some to prevent scorching and burning. Then keep stirring quickly for the full 5 minutes. Once time is up quickly stir in the chocolate chips. It is important to work quickly as the fudge will form fast.